Did you know that plant life relies on the same kind of micro flora and fauna that exists in soil? And if lacking or depleted, plant structure, vigour and vitality suffer? That's where biostimulants can help. We’ve all heard of the ‘good bacteria’ that help keep our digestive systems healthy but did you know plant life relies on the same kind of micro flora and fauna that exist in the soil? 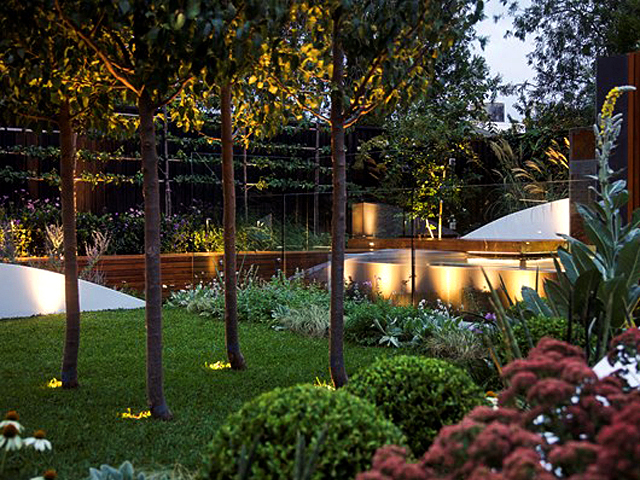 If lacking or depleted, plant structure, vigour and vitality suffers, which is where biostimulants can help. 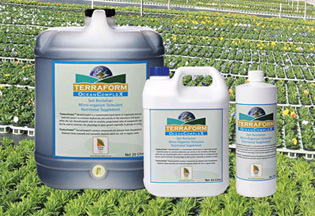 Terraform™ OceanCompleX is a specially formulated biostimulant that encourages a rich diversity of these micro-organisms. Extracted from kelp seaweed and Leonardite deposits, Terraform™ OceanCompleX contains a bonanza of plant hormone groups, complex organic molecules, fulvic and humic acids. The organic origin of these materials has been proven to stimulate soil micro-organism chemistry, increasing the availability of elements essential for successful function of biochemical pathways and helping to assist recovery from stress factors.